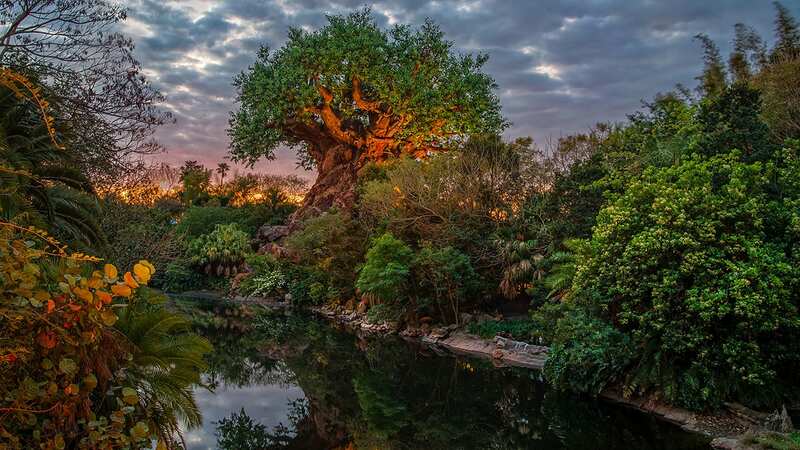 For the past few months, we’ve been bringing you a series of “Unforgettable” live streams from the Walt Disney World Resort … and today I’m excited to tell you that the series is continuing this week with a special presentation from the Disneyland Resort! Tune here on the Disney Parks Blog at 4:20 p.m. PST (7:20 EST) tomorrow, February 24, to watch Mickey’s Soundsational Parade LIVE from Disneyland park! 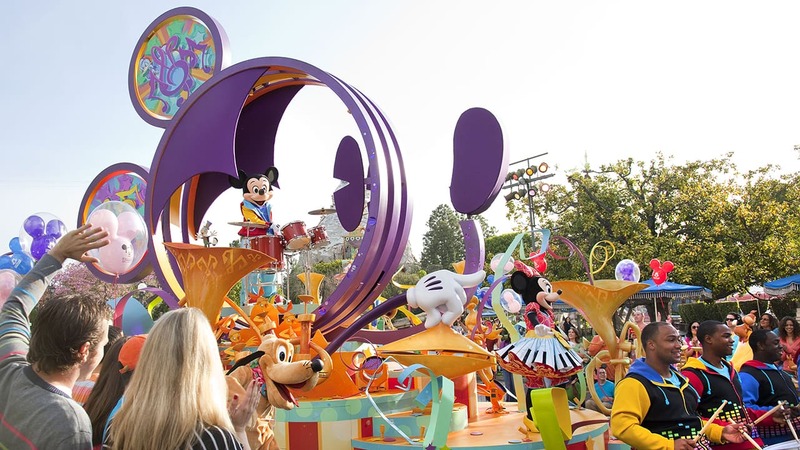 And be sure to leave your comments for us … tell us which is your favorite Mickey’s Soundsational Parade float – and why – and we may read your comment live during the broadcast! Get into the spirit! Let everyone hear it! Definitely can’t wait! Mickey’s float is awesome because he plays the drums and Tiana’s steamboat it amazing! This is hands-down the best Disney parade ever! I’ve been to every Disney park around the world, and this is my absolute favorite parade! I love this parade! I am a huge Disney parade fan and to me this one is one of the best of all time! Our family loved the Fantasmic stream a few weeks ago, and we’re super excited about the Disneyland parade stream tomorrow. However, we won’t all be able to watch the parade at the time it is streamed. Is there a way to record the parade from this website, so we can watch it a bit later? Or will it be re-aired an additional time? So we should be able to watch it at 7:40 PM EST ? Our Daughter, Aine turns 5 tomorrow. This will be an awesome way to end the day for her! We can’t wait for tomorrow!!! The Lion King Float is my favorite! Brings back the memories of my sons first Disney movie (which was Lion King) at only a few months of age. Its a reminder of the young boy he was and the man he is growing up to be. Love this parade! My absolute favorite part is the very first segment of the parade! The drum line is absolutely INSANE!!! those boys get me so hyped up I can’t help but dance when I watch them pass by! I am also so obsessed with how Mickey gets down on the drums!!! I absolutely love it! So excited to see one of my favorite Disney parades EVER! I love the princess float, it’s so inspiring to see so many of my childhood, and adulthood, role models together on one stunning float. Without a doubt, my favorite float is the one heading up the whole parade— Mickey himself rocking out on the drums, and who can forget that drumline! But I think the parade dancers deserve the biggest cheers of all, they give such an amazing performance and they really bring the whole thing to life. My daughter and I are watching all the way from Colorado because we’re definitely homesick for the Happiest Place on Earth! Tiana’s New Orleans Jazz Jubilee is my favorite float, and my daughter’s favorite float is Mary Poppins’ Spoonful of Rhythm! Both are so colorful, the music is fun, and they are always what we think of first when we think of Mickey’s Soundsational Parade! Marissa & Steffen are watching again! Live from Minneapolis! Excited for our Disney trip in 41 days!!!! Where is the link to watch the parade? When will the stream be posted? My son, Kizer, is SO excited for the parade and seeing Mickey! This is a great way to get ready for our Disney trip in a few weeks! All signed in and ready to go – Red is asking to see either Mickey or Tinkerbelle! I must be in the wrong place.. it’s 4:22 and I do not have any type of live feed. I refresh and nothing. So excited! Watching in Papillion, Nebraska! We missed this parade on our last trip to DLR in October, so I’m happy to get to catch it here! So excited to watch from Arlington, Washington! Six year old can’t wait to see her favorite princess Ariel from her favorite Disney park! Hello! Watching from West Fargo, ND with my husband and our puppy. Can’t wait for it to start!! Watching with the whole family! Watching from cold and snowy Southgate, MI with our Disney dog, Griffin! Can’t wait to top our ties and paws! The Trout Family from Texas is watching! We loved the parade from when we visited in 2014! Our littlest loved seeing Donald as one of the Three Caballeros! Watching From Indio California! By myself! I love Disney! Enjoying the parade from the east in Warwick, RI..wishing we are there again..Enjoyed the Holiday season there in December! I loved the Little Mermaid float, my sons favorite is the Tinkerbell float as he is playing Captain Hook this year in musical theatre ? Watching from TN!! Our favorite float was the Princess and The Frog! Thank you for doing the live broadcast! This was such a nice pick me up after work! Cant wait disney cruise then directly to Disneyland…. We were watching from Sydney Australia and love the live feeds. We miss Disneyland so much as we have nothing like it here in Australia. My daughters favourite floats are the Tangled float and princess floats. Thank you we love Disneyland ?❤️??? I missed the parade on the 24th. Will there be another here?